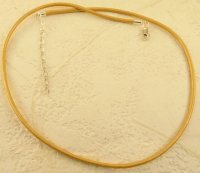 Great for stringing large beads or pendants. Please specify size. 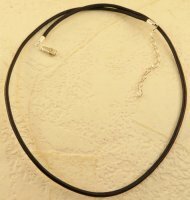 Metallic leather cord with sterling silver components. 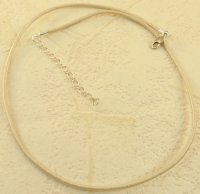 Great for stringing large beads or pendants. Please specify size request. 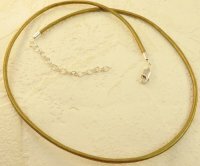 Leather cord with sterling silver components. 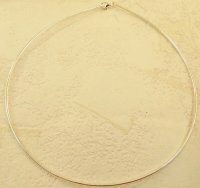 Great for stringing large beads or pendants. Please specify size request. 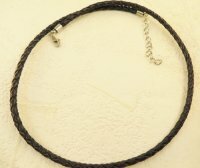 Braided black leather cord. Great for large pendants. Please specify size request.